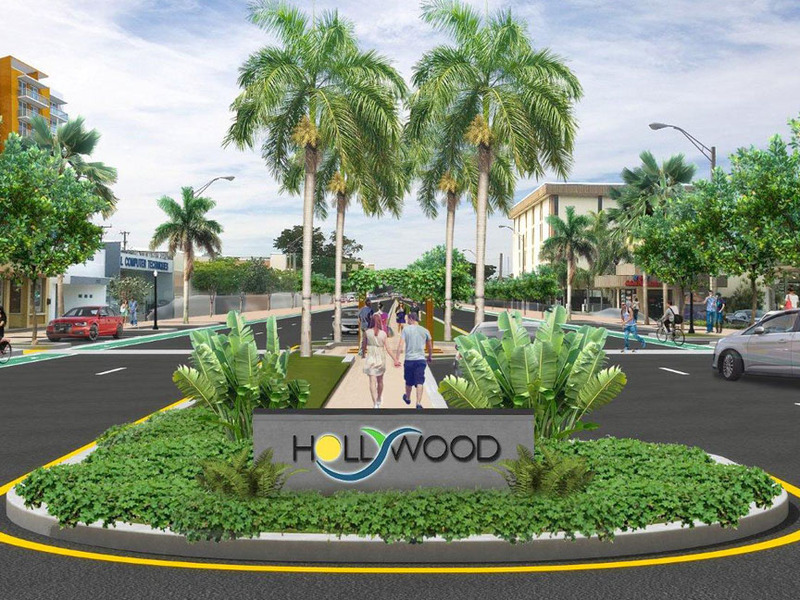 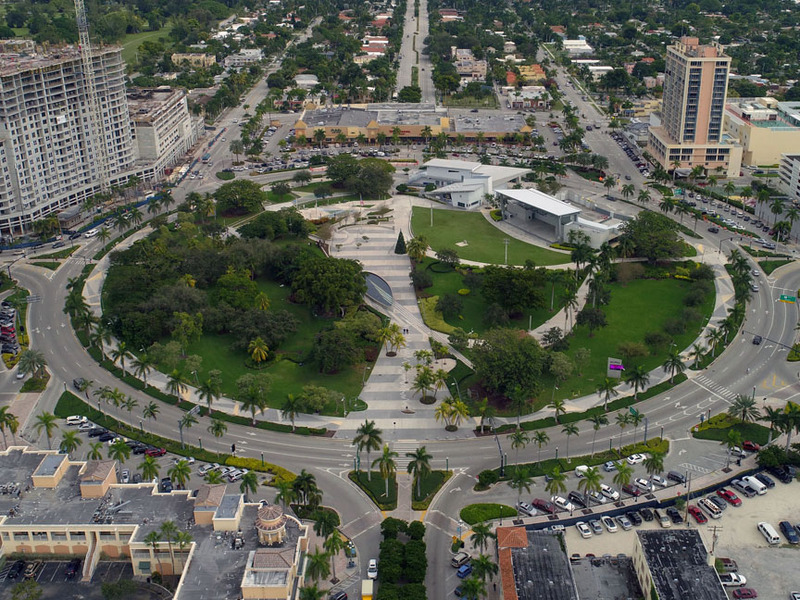 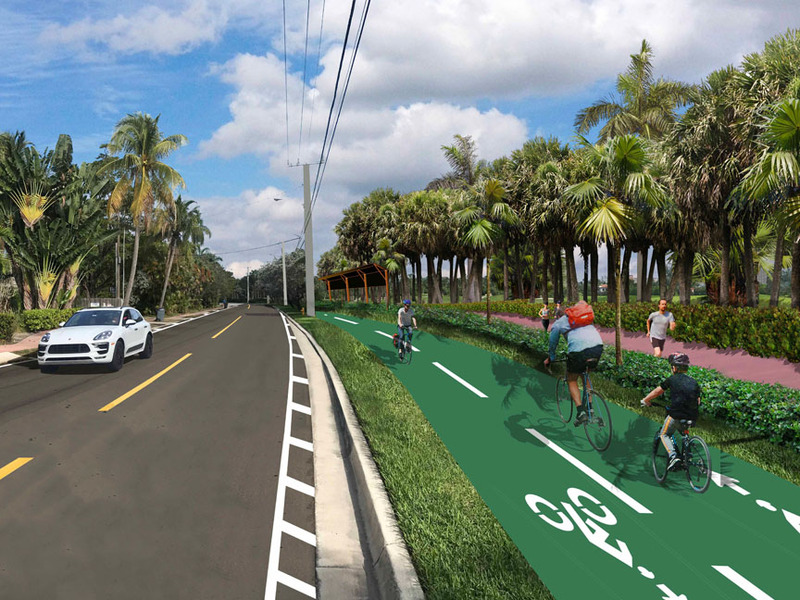 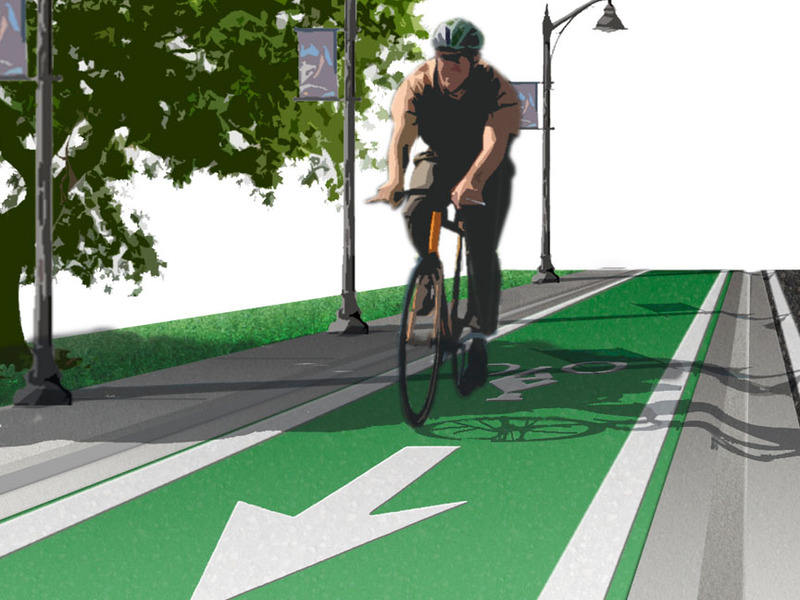 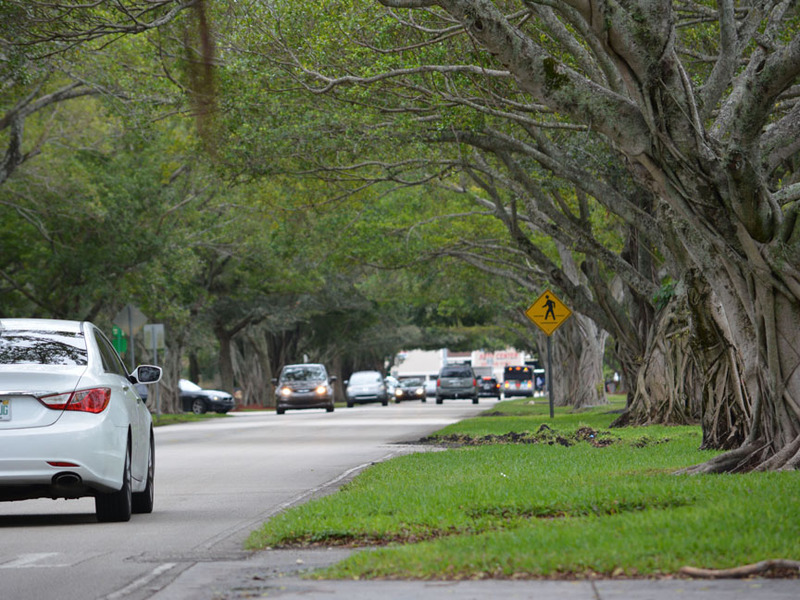 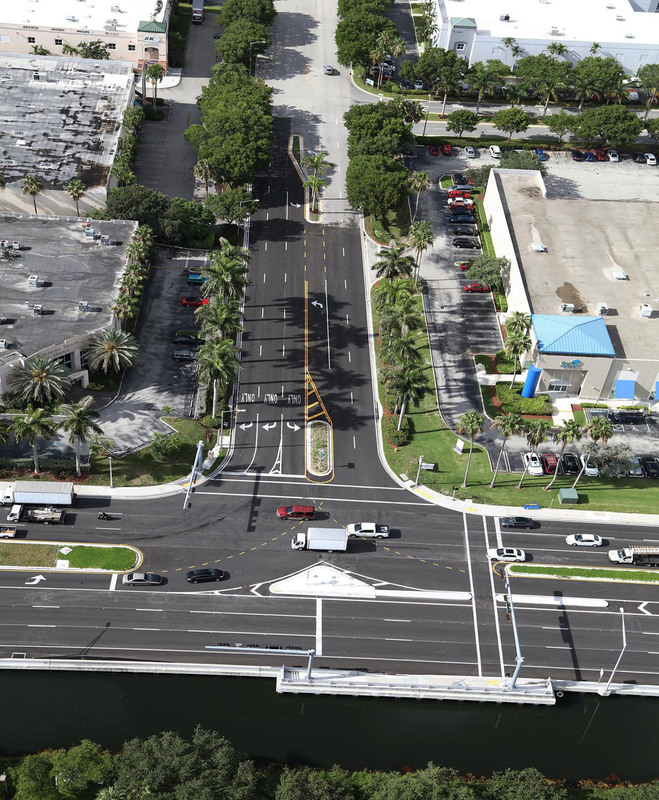 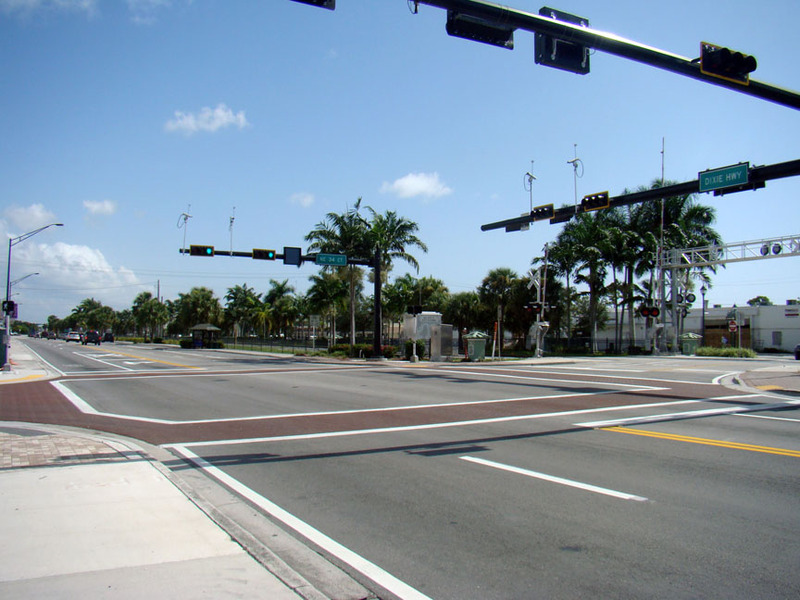 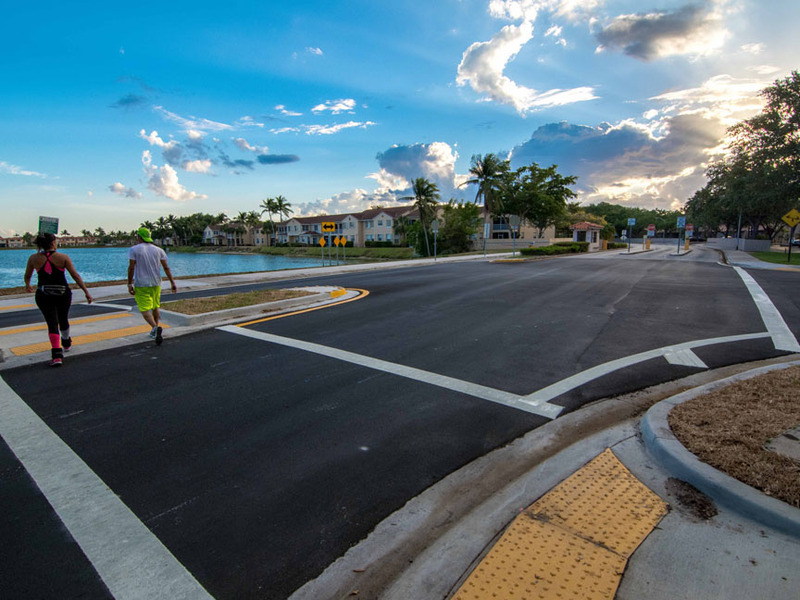 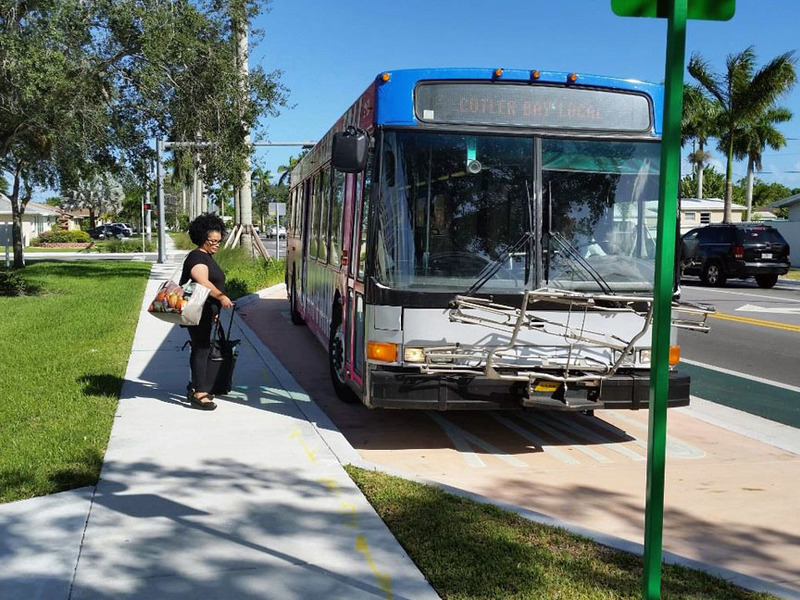 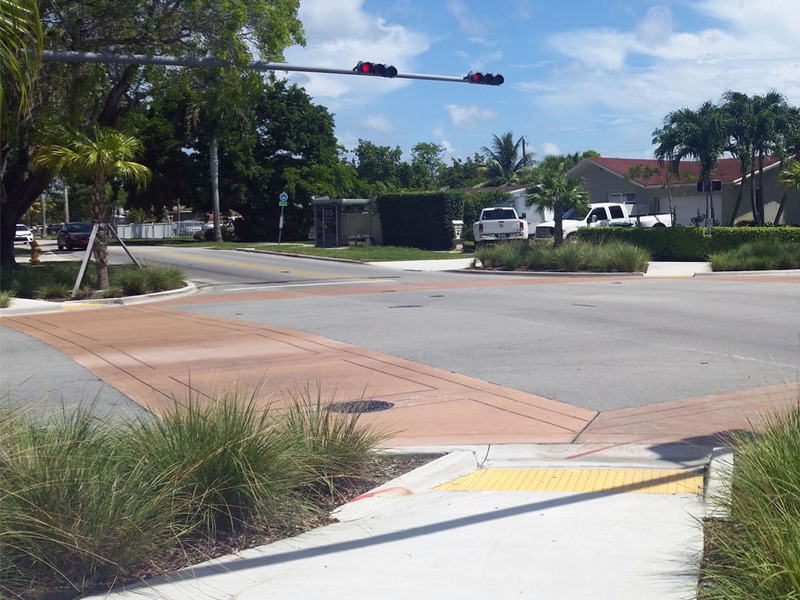 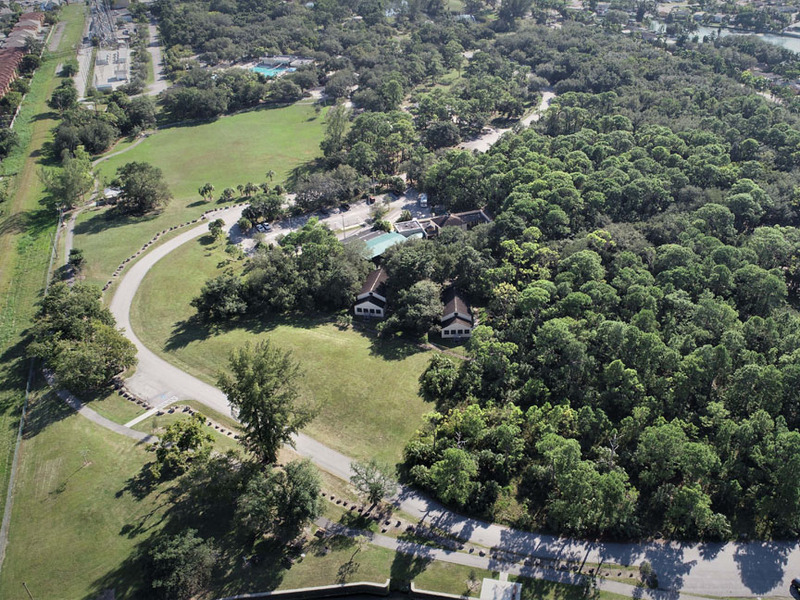 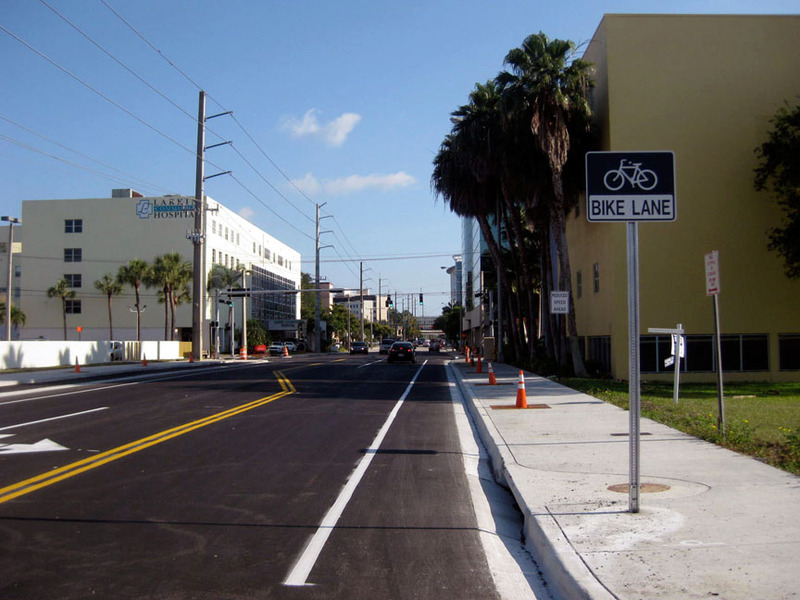 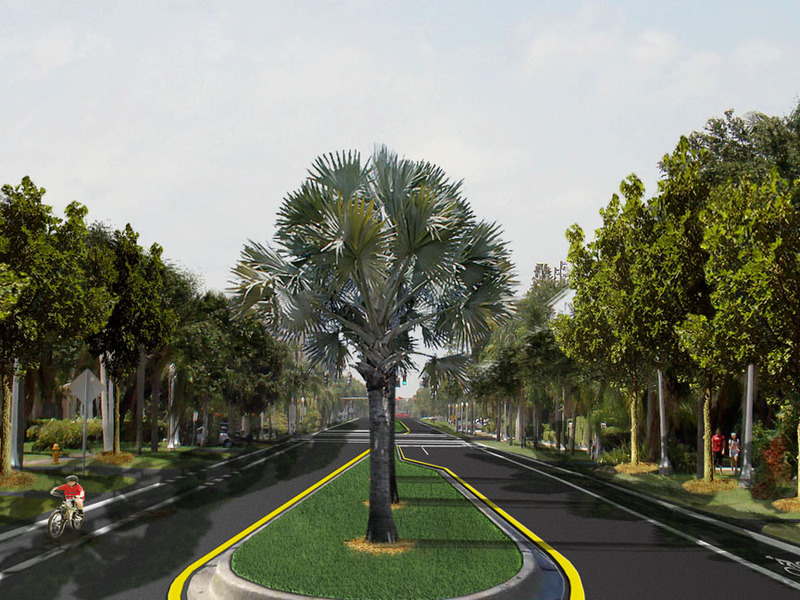 MARLIN provided design services to the Florida Department of Transportation for the reconstruction of NW 25th Street from NW 67th Avenue to NW 87th Avenue. 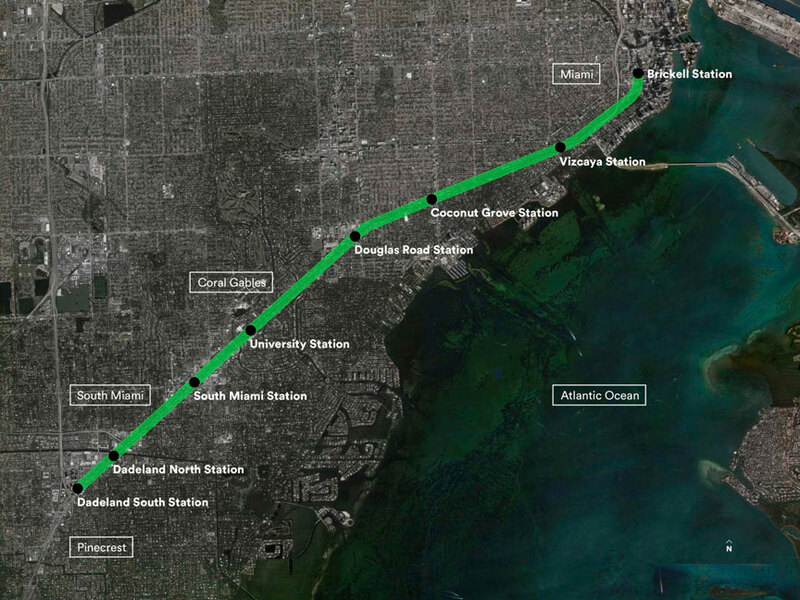 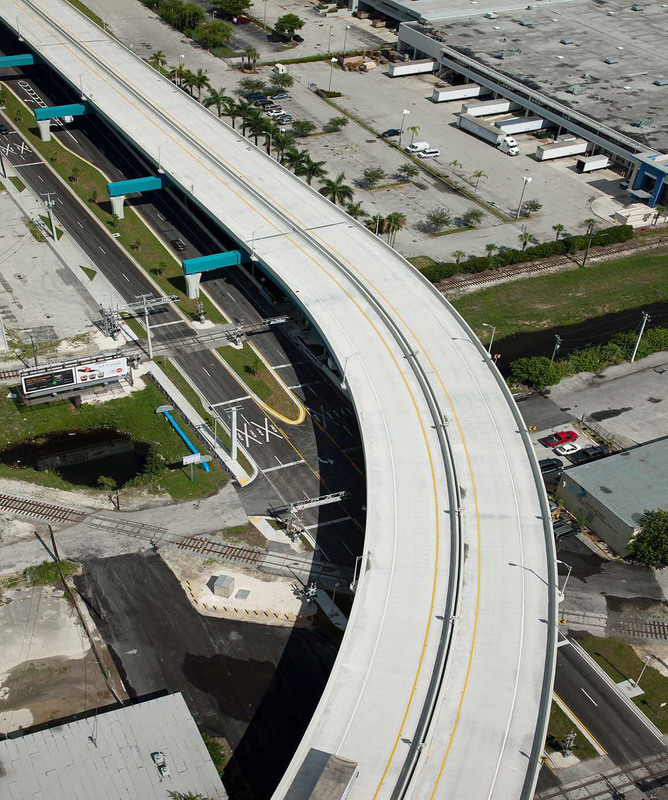 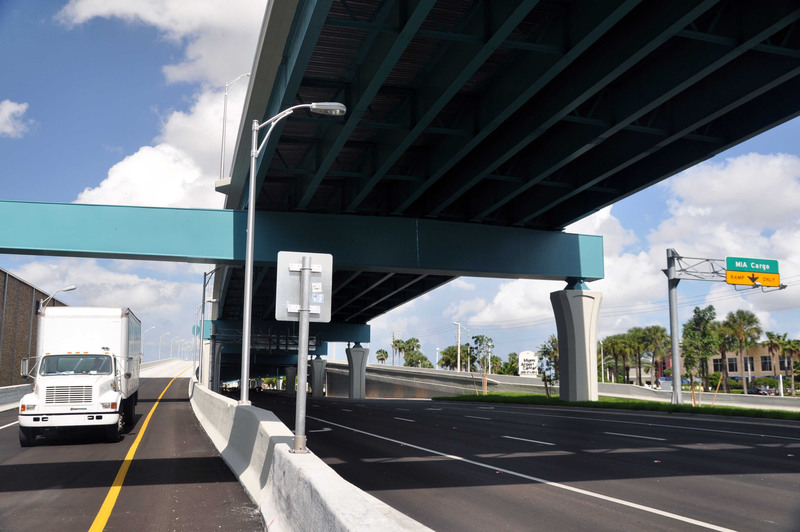 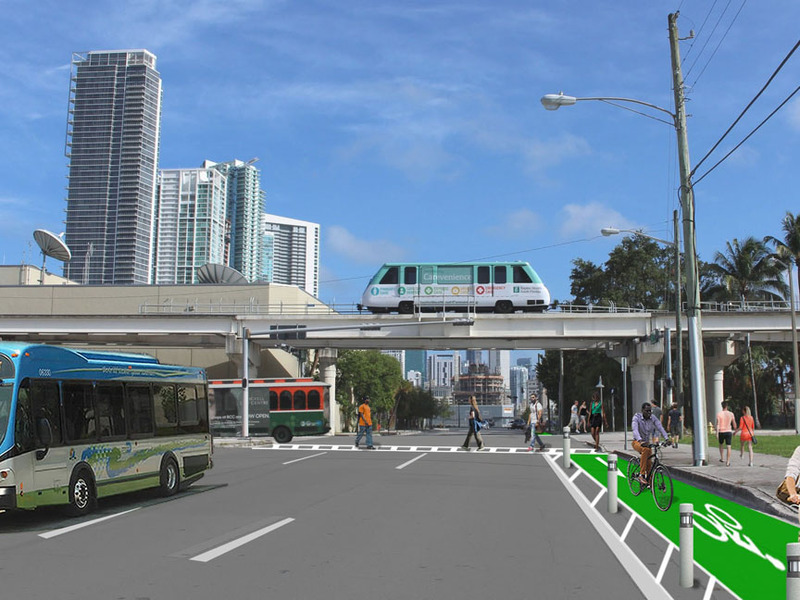 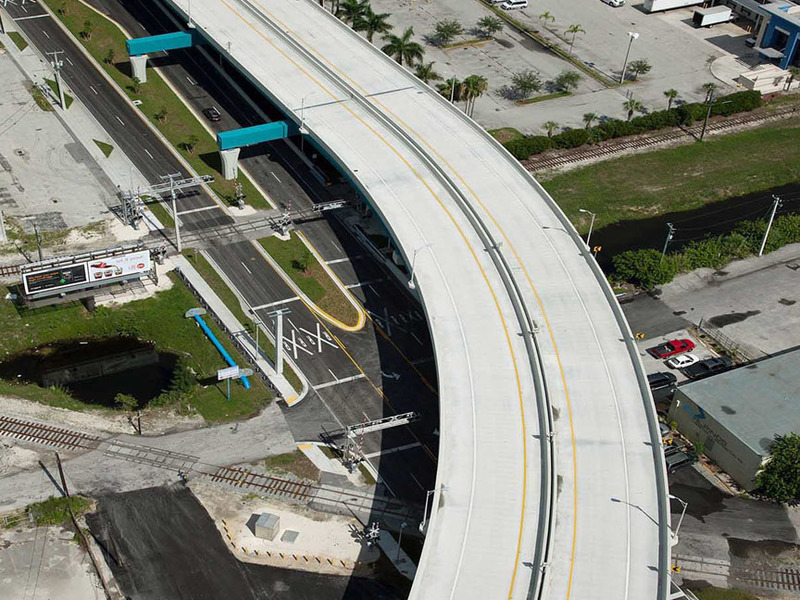 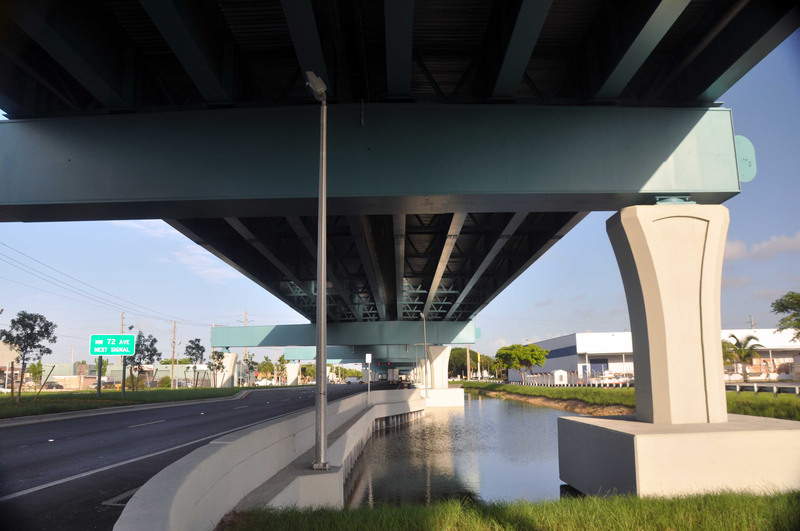 Additionally, design services were provided for the construction of a new elevated viaduct from the Miami International Airport (MIA) West Cargo Area to NW 82nd Avenue. 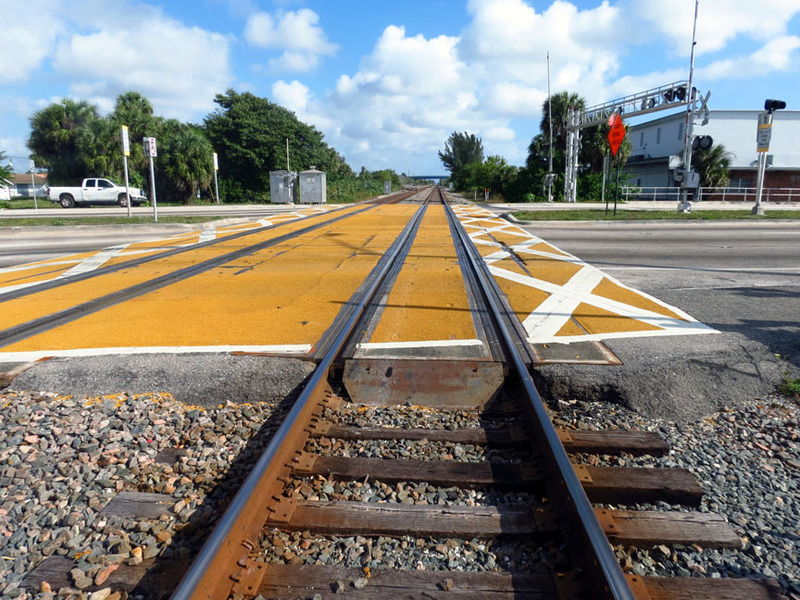 This project is considered a major Strategic Intermodal System (SIS) project with a final construction cost of over $210 million. 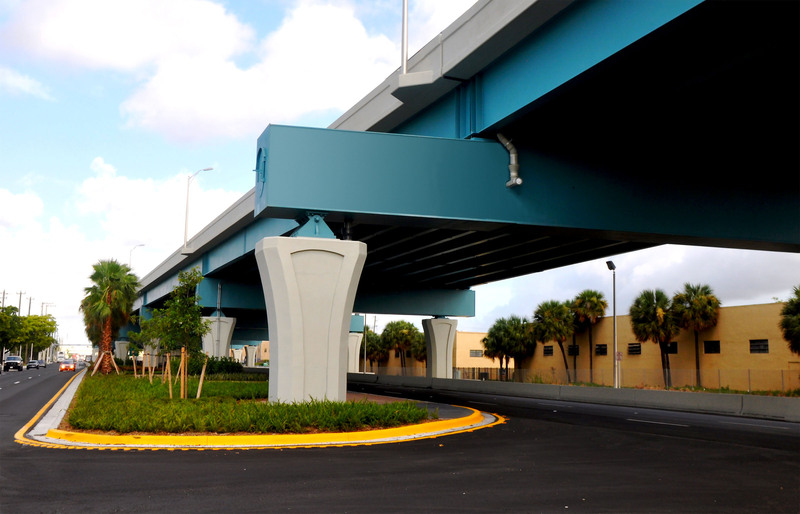 The purpose of this project is to improve capacity and mobility of airport cargo traffic along the corridor. 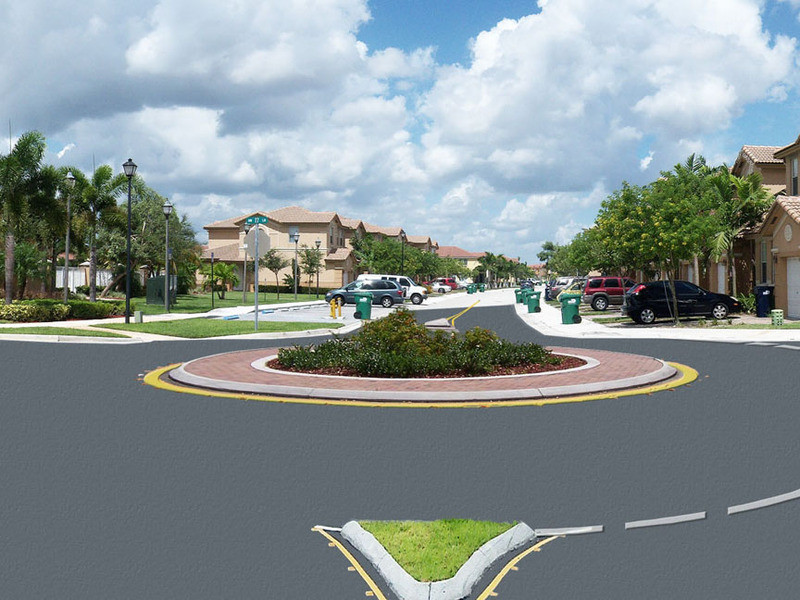 MARLIN is providing all post design services. 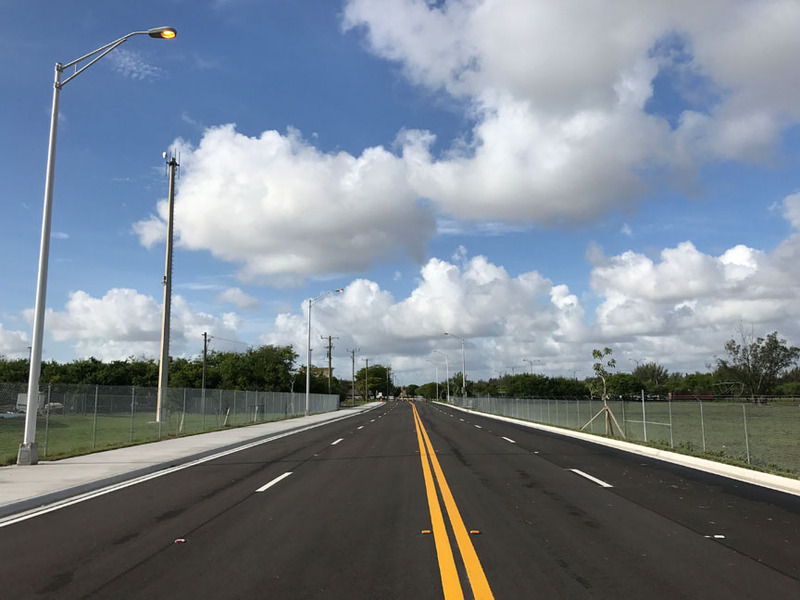 NW 25th Street was widened from an existing five lane undivided configuration to a six lane divided roadway with the viaduct running along the median. 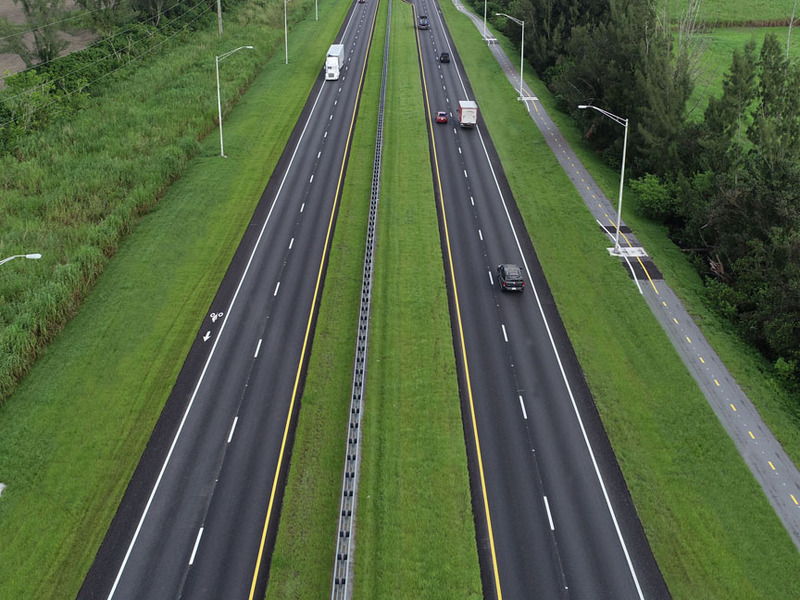 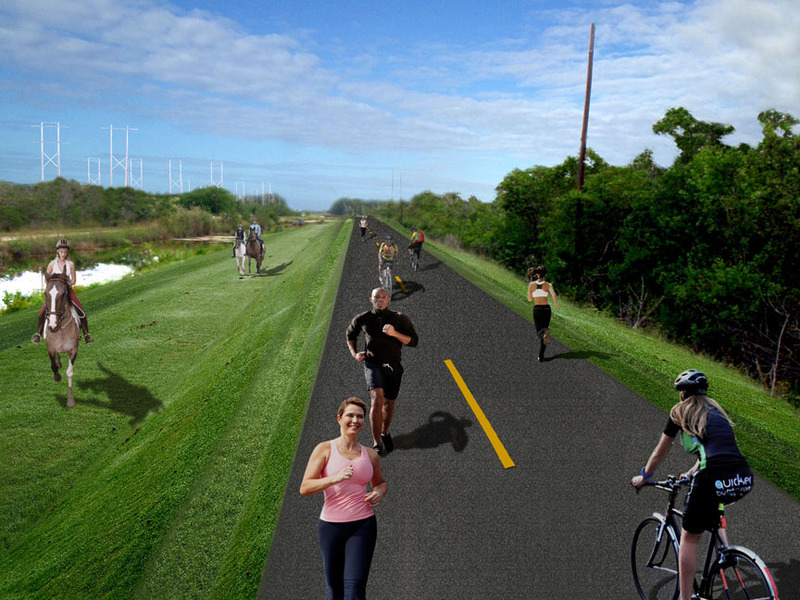 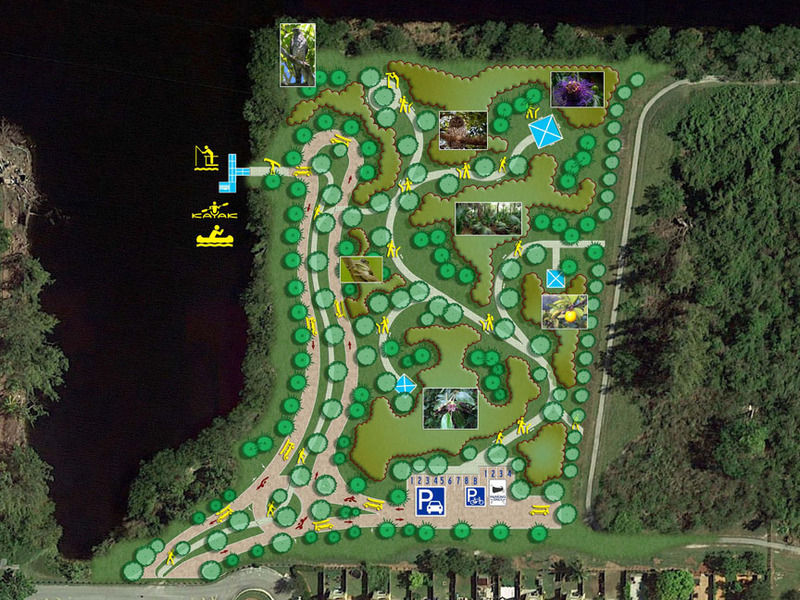 The major stakeholders in this project are the Miami-Dade County Public Works Department, Miami-Dade County Aviation Department, Miami-Dade Environmental Resources Management and the Florida Department of Transportation.